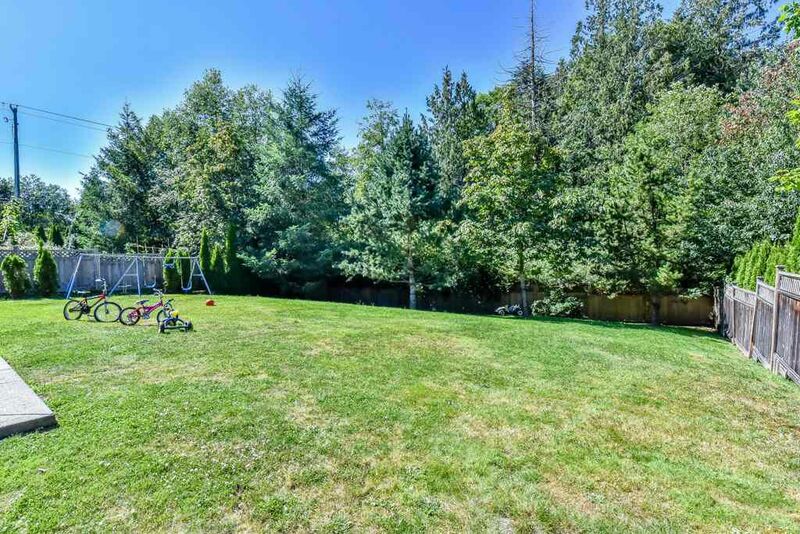 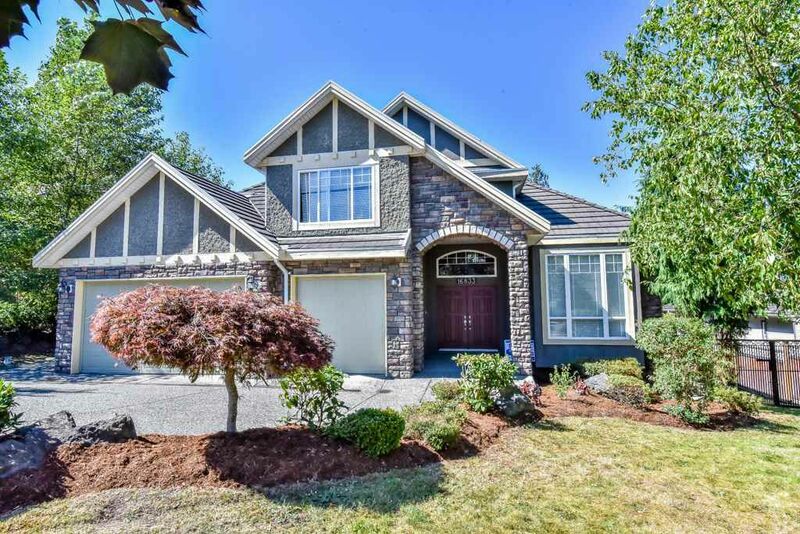 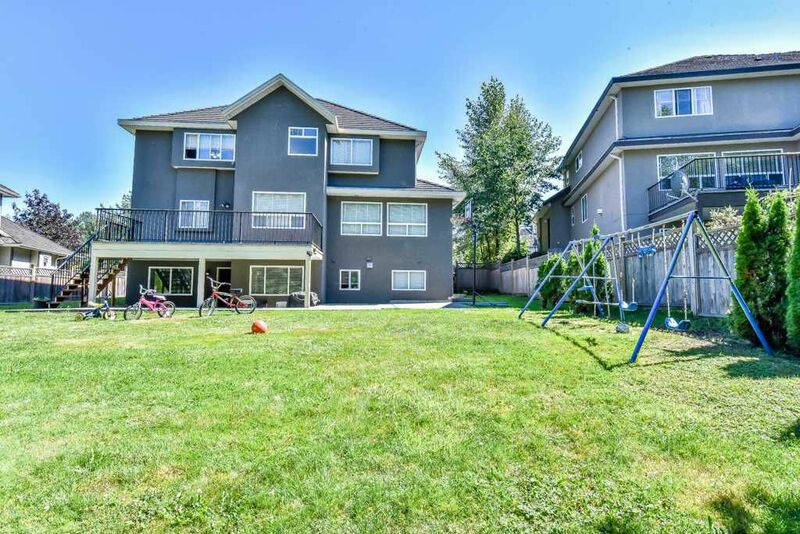 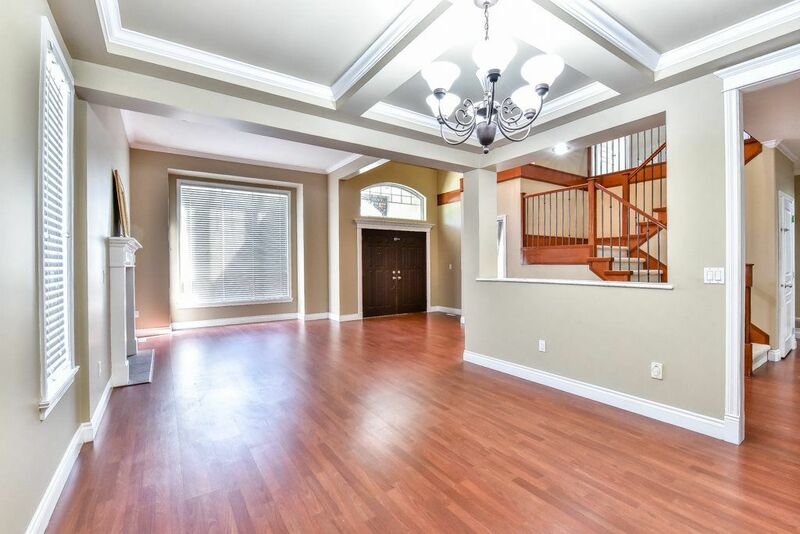 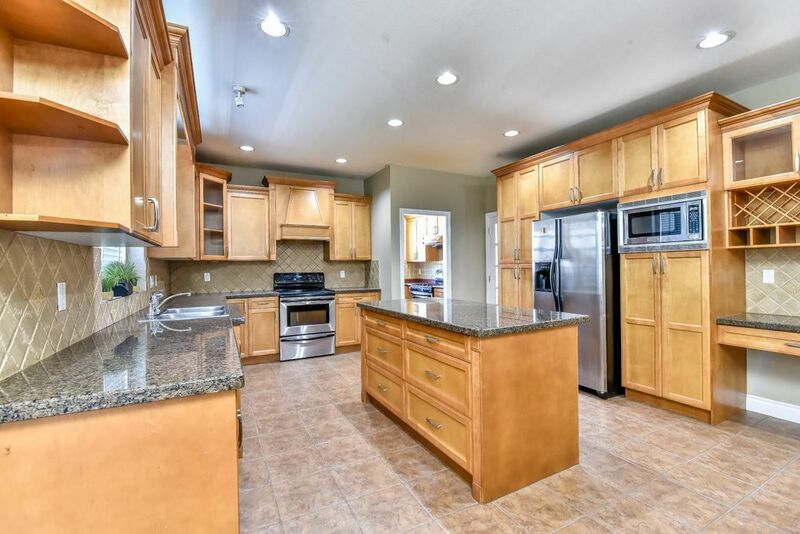 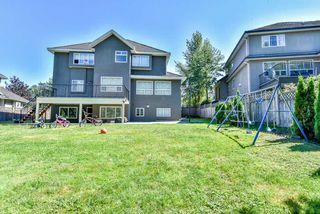 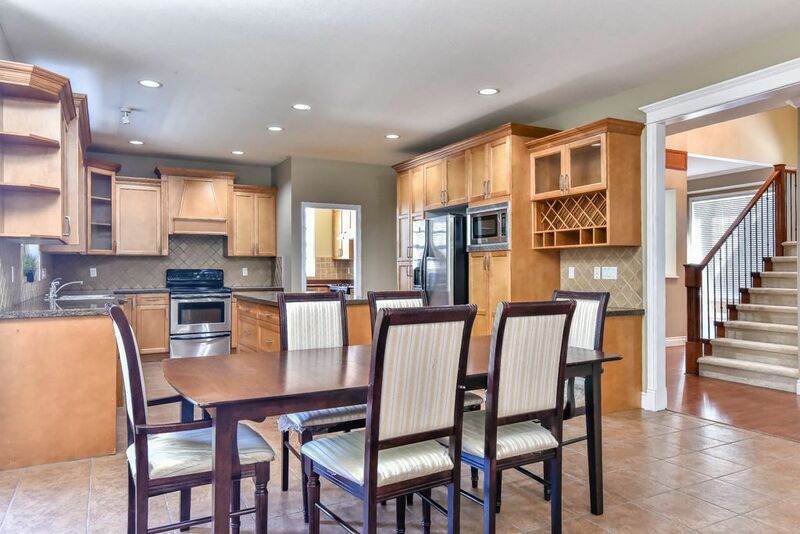 Fabulous home in FLEETWOOD, 3 level with 3 car garage, sits on a 14,069 SF lot in quiet wood bridge, 5,157 SF Building, high ceiling, bright living and dining room with large windows, spacious family room, nook & open concept kitchen with spice kitchen. 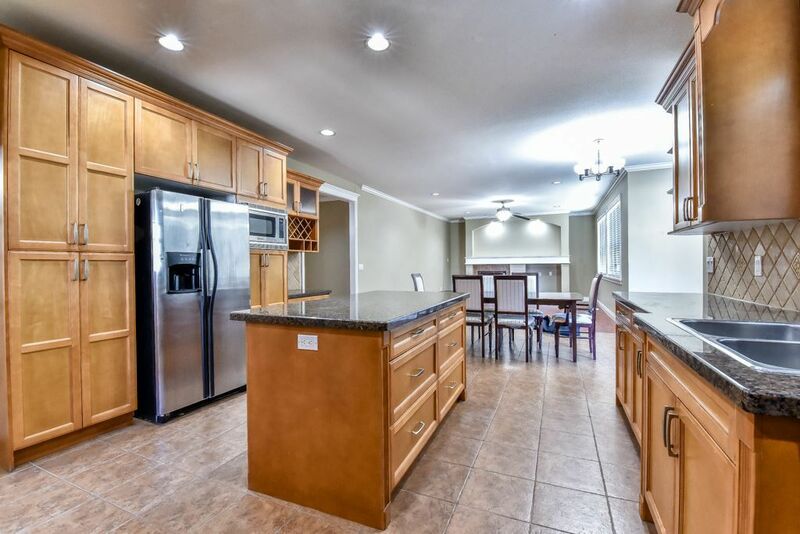 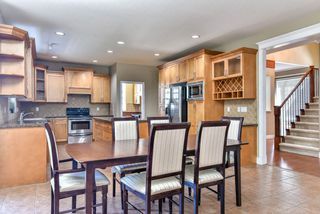 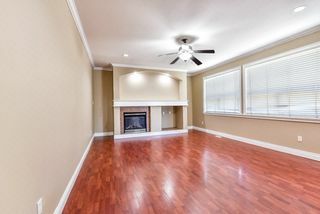 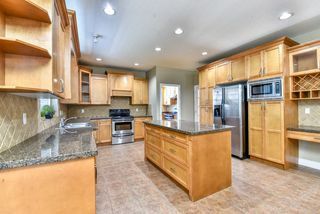 Granite counter tops, gas stove, huge sun deck overlooking backyard, which backs on to green belt. 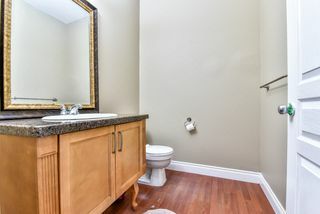 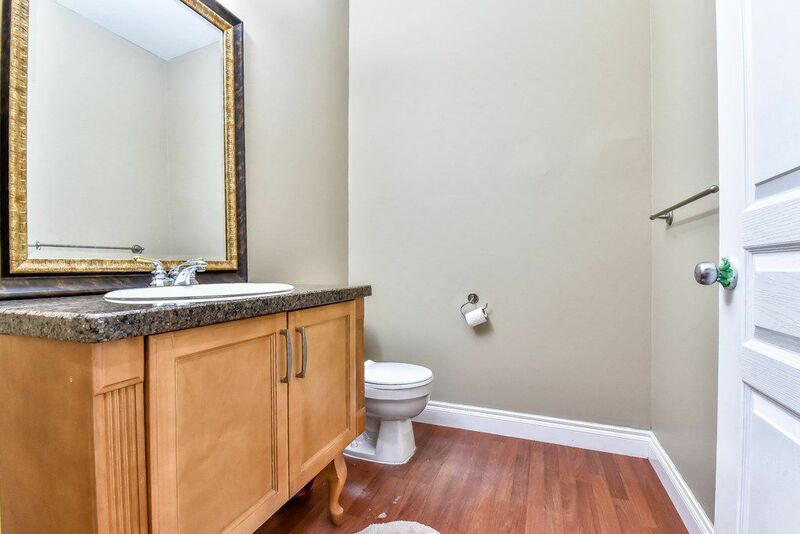 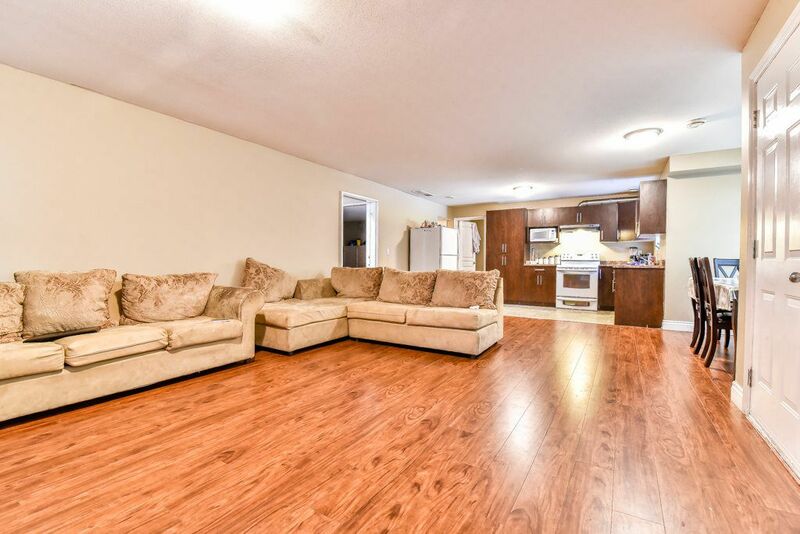 Den on main, 4 large bedrooms, 3 washrooms up, 1 bath on main. 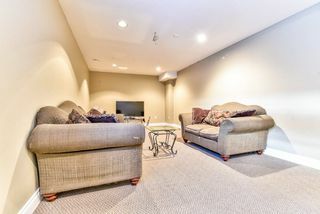 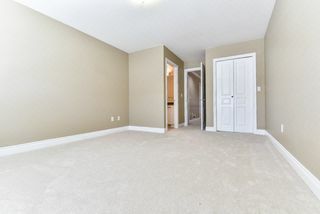 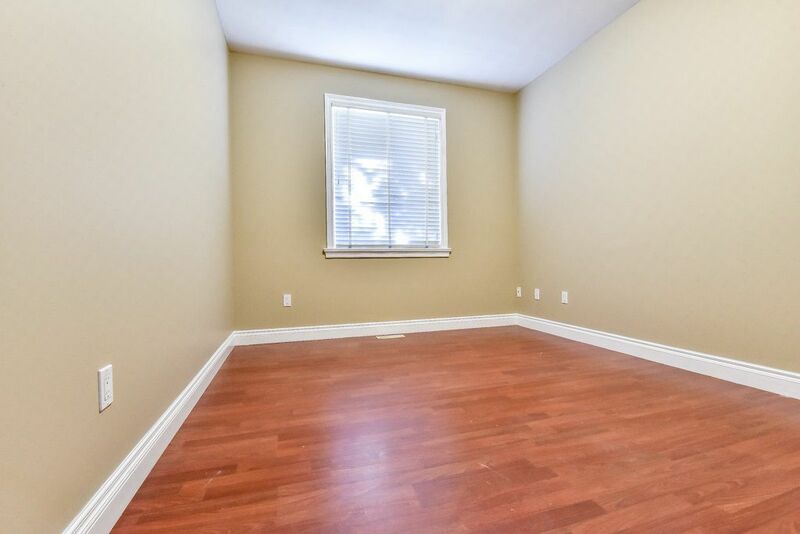 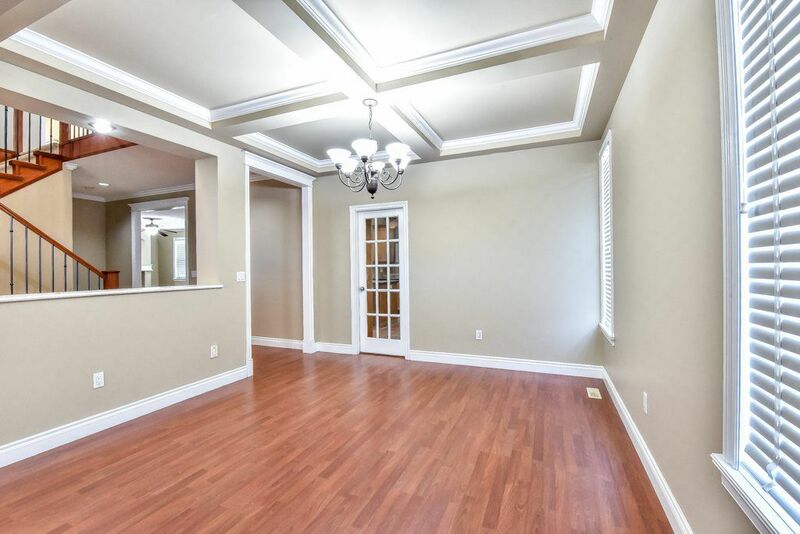 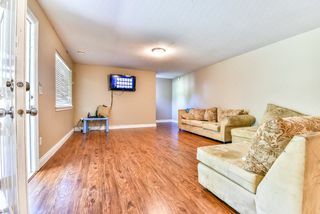 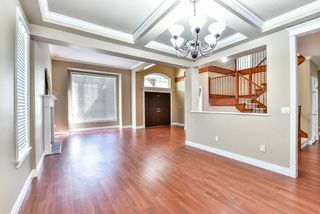 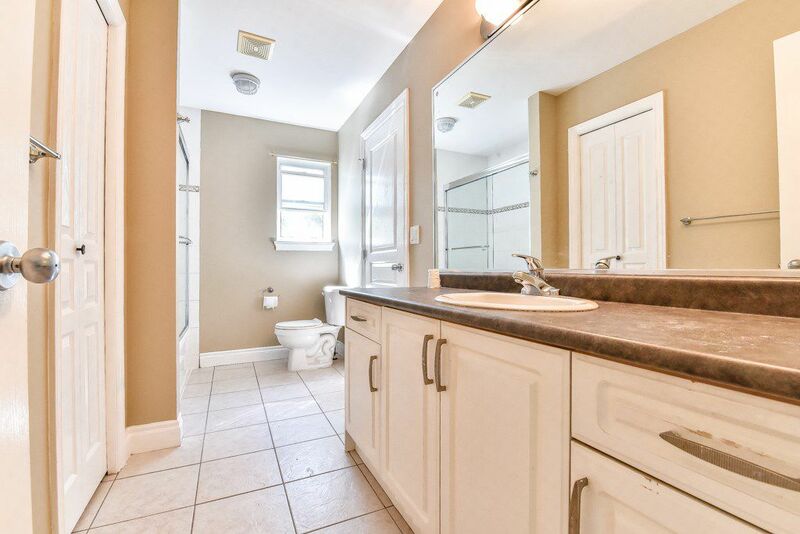 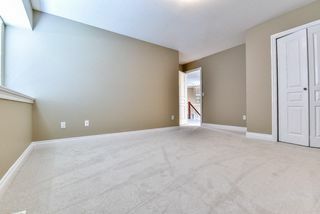 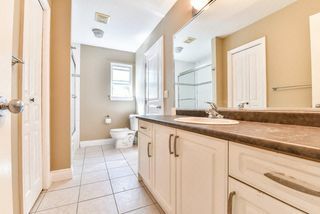 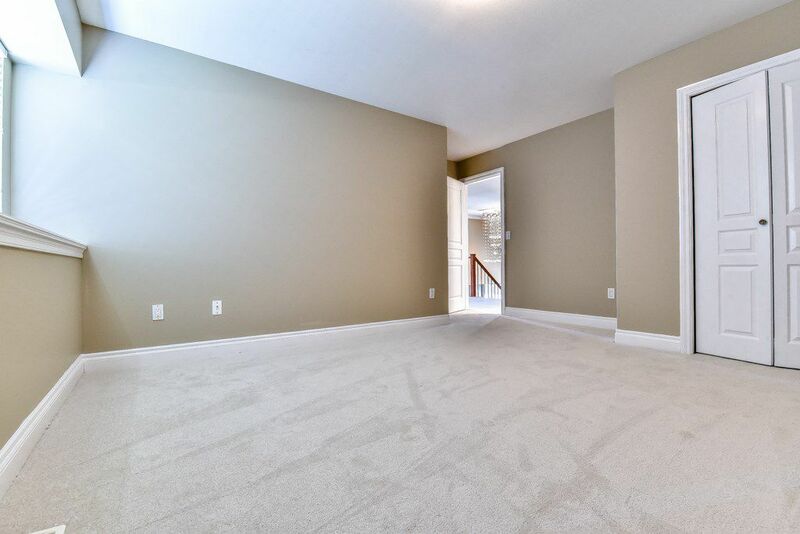 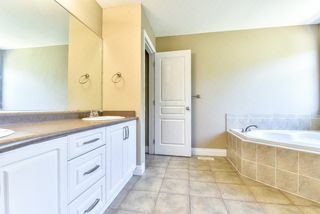 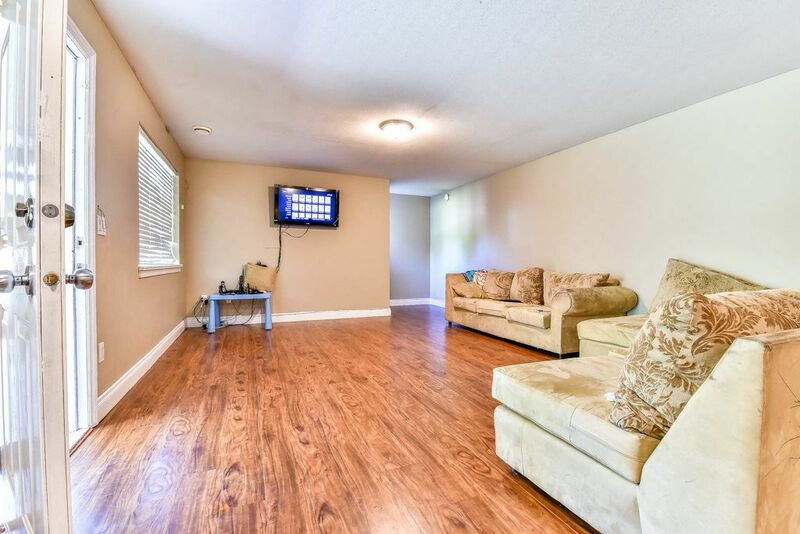 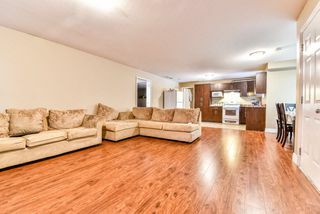 Walk out Basement is fully finished with 2 bedroom, living room, full bath. 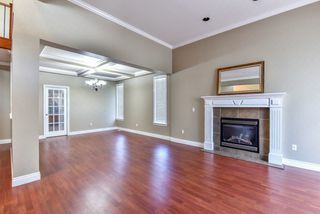 Also 26'x11' Theatre room and study room. 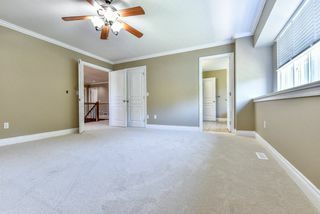 Ready to move in with new paint, new carpet and much more. 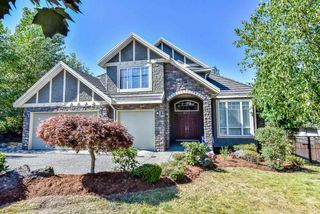 Feel free to call for showings.